I'm so busy, I neglected my blog! 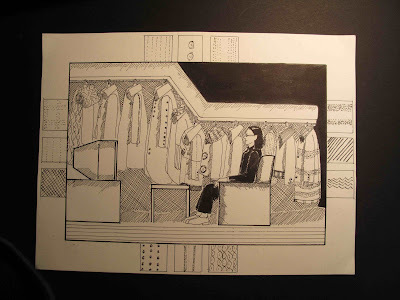 So, here's my homework, one is pen and ink. The assignment is on passion, so I did jackets since I love jackets. 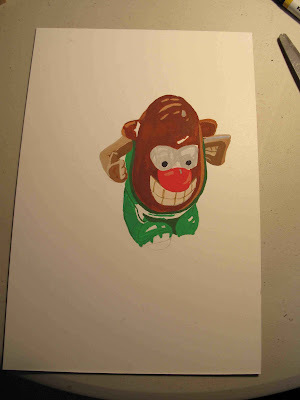 The other is Mr. Potatoehead in gauche.